Yoga is a healing system that incorporates breathing exercises, meditation and poses to build strength, create awareness and harmony in the mind and the body. Employing a blending of asana (postures), pranayama (breathing exercises), meditation and relaxation, we attain balance, health, healing and harmony in mind, body and essence. If stress is the 21st Century disease, yoga is one of the holistic preventative medicines. 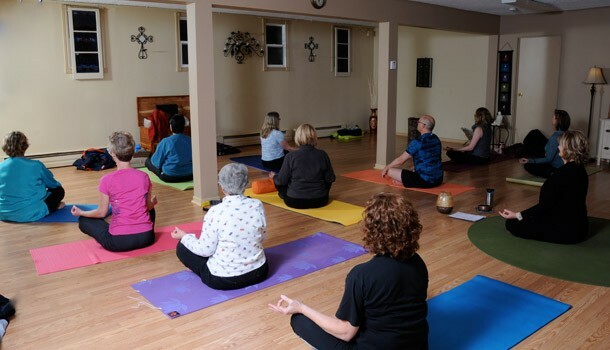 Yoga classes are offered in the lower level at Blair Chiropractic & Massage Therapy Health Centre by certified instructors Louise Bate and Veronica Johnson.